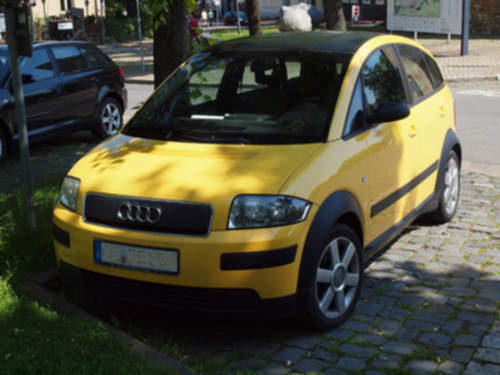 Tradebit merchants are proud to offer auto service repair manuals for your Audi A2 - download your manual now! With over 43 years in the industry, Audi has built high quality automobiles such as the 140 horsepower, 1995 Audi A4 Cabriolet and the 2006 A3 2. Regardless of whether you have problems with your 1995 A4 or you need to fix your 2006 A3, you need a good repair manual to maintain it properly. Tradebit has an unmatched inventory of auto manuals from Audi, for just about all years and models.